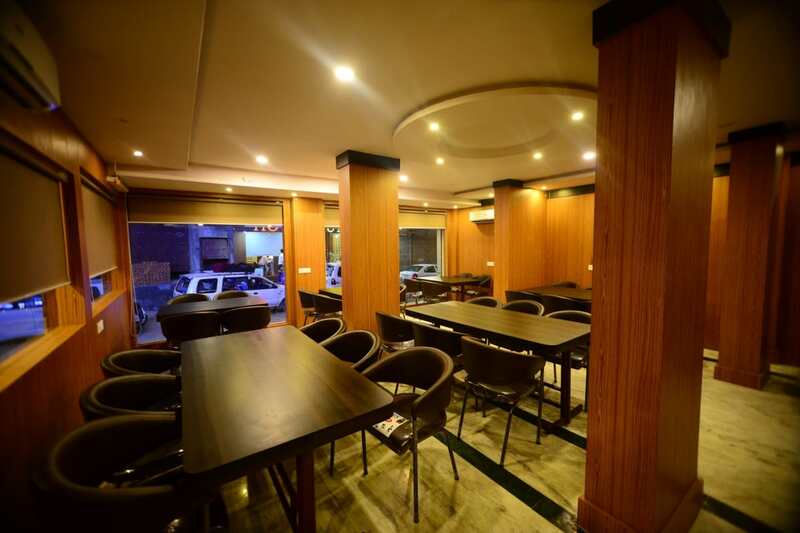 Hotel Madurai is situated in “udaipur” the city of lakes and palaces, an enchanted budget hotel which provides all modern facilities indeed.Hotel Madurai is a superbly modern hotel which pampers you with all the facilities and amenities a 21st century traveler expects. The hotel offers guests fine accomodation , business and recreation facilities at a very affordable price i.e. A/c Rooms, Cable/Setellite TV, Private Bath with Hot and Cold Shower and Room Service. Room Service, Disabled Facilities, Beauty Services, Front Desk, Doctor on Call, Express Check-In/Check-Out, Internet/Wi-Fi, Breakfast Services, Currency Exchange, Backup Generator. Internet Access, Daily Room Cleaning, Basic Bathroom Amenities, Private Bathroom, Desk, Air Conditioning Room, Cable/Satellite TV, Child Care, Bottled Water in Room, Complimentary Toiletries. User reviews for "Madurai Hotel Udaipur"